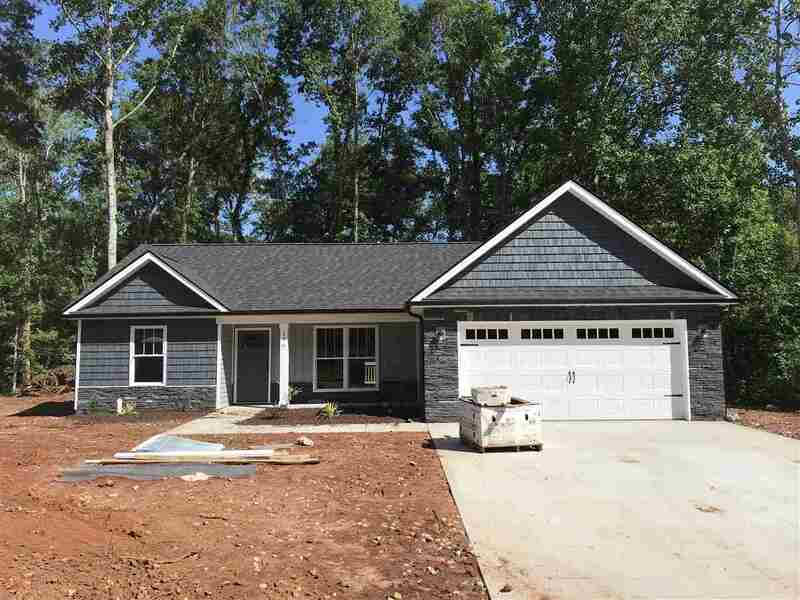 Pre Sold Home, 3 bed, 2 bath split floor plan. Custom kitchen with granite countertops. Vaulted ceiling, laminated flooring throughout the house.